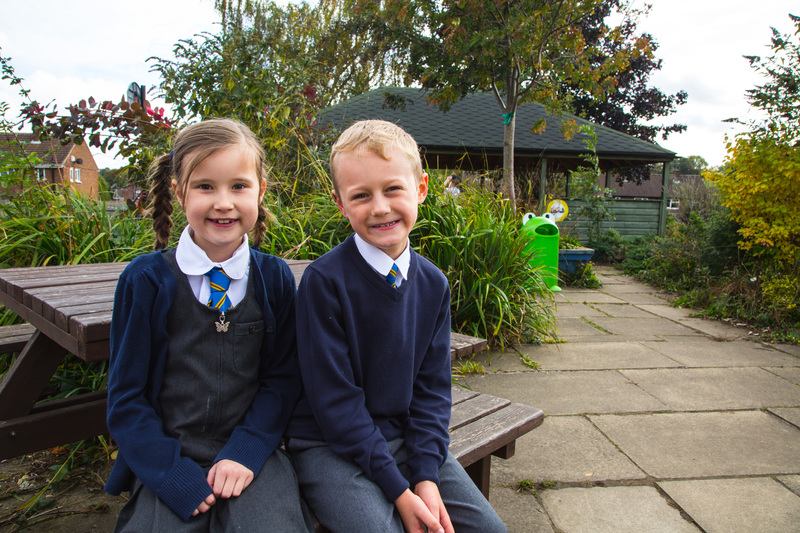 A school uniform greatly contributes to a child’s sense of belonging and pride in their school. The school colours are navy blue, grey and white. A full list of the uniform is below. Our school tie, which should be worn at all times, can be purchased from the school office. All other items of clothing can be bought from most department stores and local supermarkets. Please ensure all items of your child’s clothing are named to help avoid loss and to safeguard correct ownership. Valuable items should be left at home. Coats should have hooks so they can stay on pegs. The wearing of jewellery is not allowed. If your child has their ears pierced please have them done in the summer break to allow them to heal properly. A pair of stud earrings maybe worn if necessary. The wearing of earrings is not allowed in any PE lessons. We do not allow children to wear make-up or nail polish, and no extreme haircuts or hair colours. Thank you.